On Saturday, March 24th, Americans living in Iceland are organising a March for Our Lives in Reykjavik in solidarity with the marches across the US against gun violence. In a statement it says, "There are over 600 Americans living in Iceland, and many more individuals who have friends and family in the United States, including Icelandic family and friends. The March in Reykjavik is a march of solidarity with our loved ones and fellow Americans and Icelanders in the US." 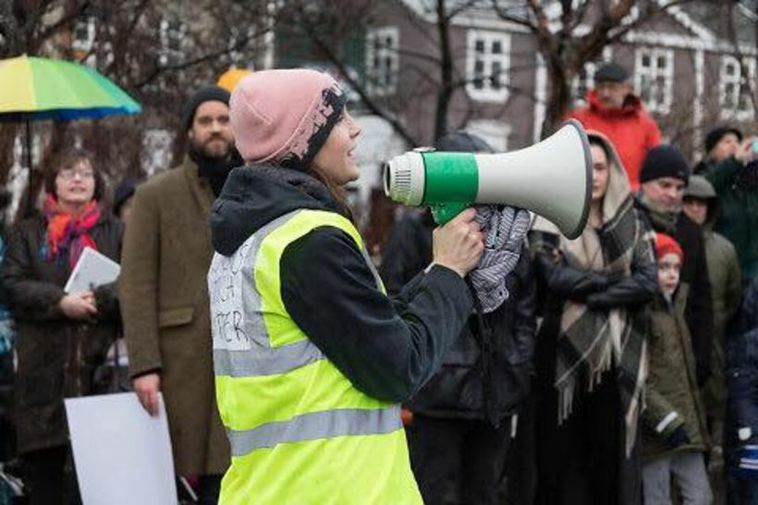 The march is organized independently by a volunteer group of concerned residents of Iceland. See the event on Facebook HERE.